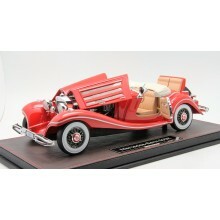 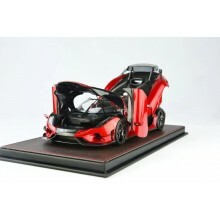 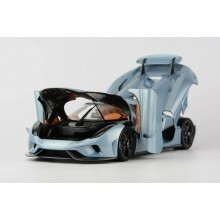 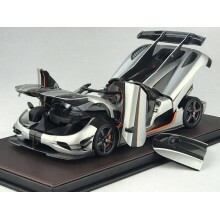 - Scale: 1/8- All FrontiArt Car Models come with Display Case.- We will ship this model directl.. 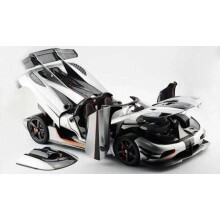 ESTIMATED SHIPPING DATE: 2-4 MONTHS AFTER YOU PRE-ORDER- Limited 150 pcs | Scale: 1/18- FrontiA..
- Limited 299 pcs | Scale: 1/18- All FrontiArt Car Models come with Display Case.- IN STOCK &am..
- Limited 299 pcs | Scale: 1/18- All FrontiArt Car Models come with Display Case.- The waiting ..
Due to hard working on this model, the Estimated Delivery Date: 3-6 weeks after you order. 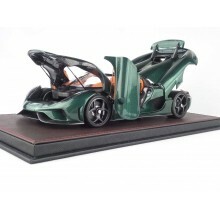 We sugg..
- Limited 298 pcs | Scale: 1/18- Code: FA015-77- All FrontiArt Car Models come with Display Cas..
- Scale: 1/18- All FrontiArt Car Models come with Display Case.- We will ship this model direct..